As many readers have stated, Knausgaard may be the progressive Proust of our century. He weaves an intricate web of day-to-day life without batting an eyelid. From divorce and the hatred of his own children, My Struggle achieves the honesty of the human heart, the absolutism of a daily rhythm that is locked within the bodies of any modern citizen of the world. 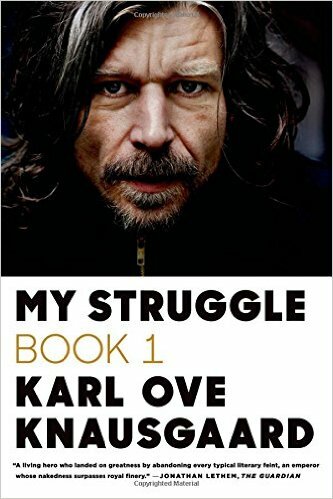 While Knausgaard’s life story may seem petty and exceedingly redundant, it provides a wide scope of relativism and subtle criticism of the travails of the first-world human condition. It is difficult to place this book on the coffee table, it will make your thoughts tick and your mind hungry for more.